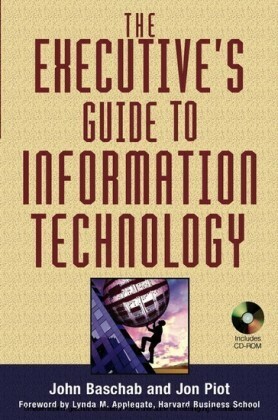 The Executive's Guide to Information Technology is a sophisticated and comprehensive guide to running a cost-effective, efficient, and business delivery-focused corporate Information Technology (IT) unit. Eschewing thetheoretical for the practical, the book gives managers the guidance they need to handle any problem effectively. It provides specific policies, approaches, and tools for each critical IT management function? from application management to vendor management. IT management experts John Baschab and Jon Piot provide the techniques IT managers and executives need to accurately assess their current operations. Further, they offer a step-by-step improvement plan designed to raise productivity and service levels while reducing costs significantly. 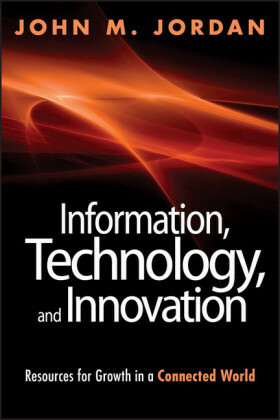 Theauthors begin by examining the symptoms and causes of waste, inefficiency and underperformance in typical IT departments before offering in-depth analysis of each operational area of IT management. They present current and emergent best practices for transforming the department into a world-classservice organization. 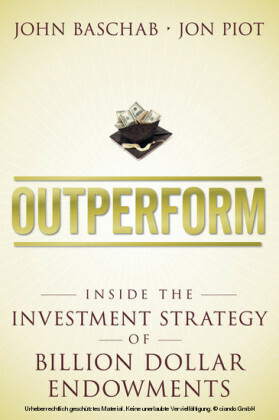 Packed with prescriptive advice and hard-earned insight, this comprehensive resource is organized into stand-alone chapters that provide quick access to important information when managers need it. In addition, spreadsheets, documents, and checklists are designed to aid in planning anddecision-making and can be easily accessed on the included CD-ROM. 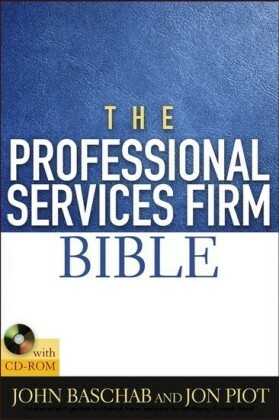 Designed to help IT managers and top executives get the most out of their departments, their budget and themselves, the book covers such topics as: managing the department, establishing leadership roles, assessing theorganization, cost management, project demand management, operations management, infrastructure planning, vendor selection and management, technical standards setting, investment evaluation, and productivity andquality measurement programs. 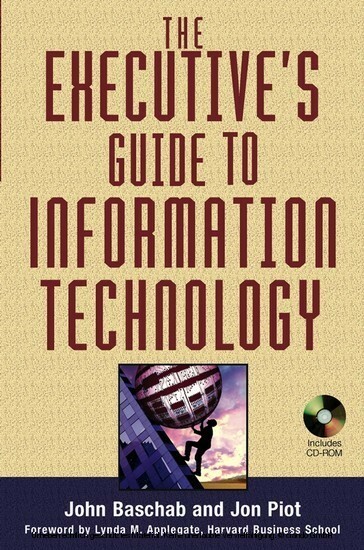 With The Executive's Guide to Information Technology, IT managers will understand the main sources of waste in their departments, identify major management issues, learn and implement critical steps toward improvement,and manage more effectively. 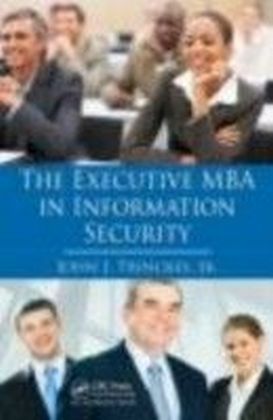 The book will help managers improve their performance and stature within their organizations by providing the tips and tools to overcome typical areas of friction and miscommunication between ITdepartments and other business functions. Executives will understand how to work effectively with the CIO or IT director, as well as provide constructive management input to the IT function, achieving the best return on their IT assets.